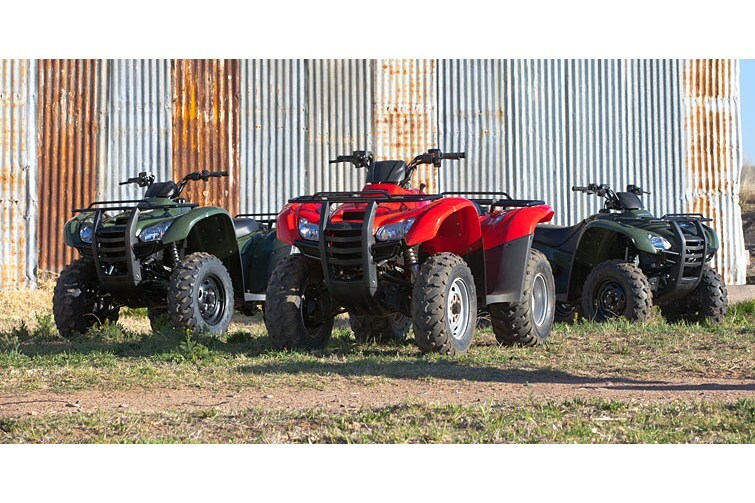 With six models in our Rancher lineup, we’re sure to have one that suits your needs perfectly. 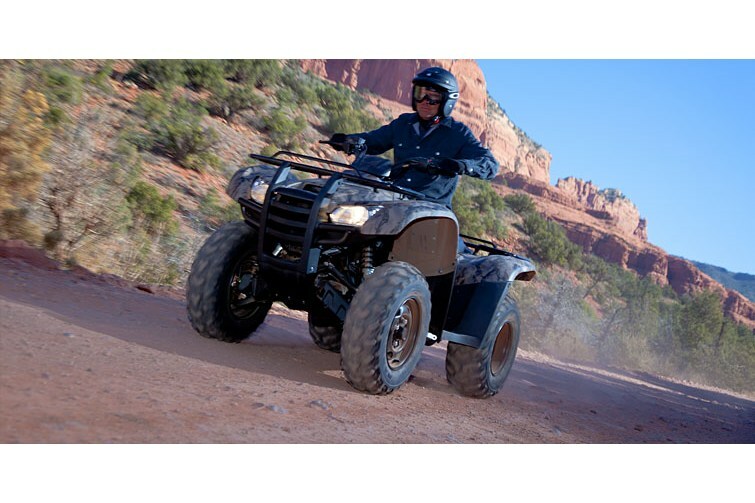 Every one offers Honda’s legendary dependability and quality. 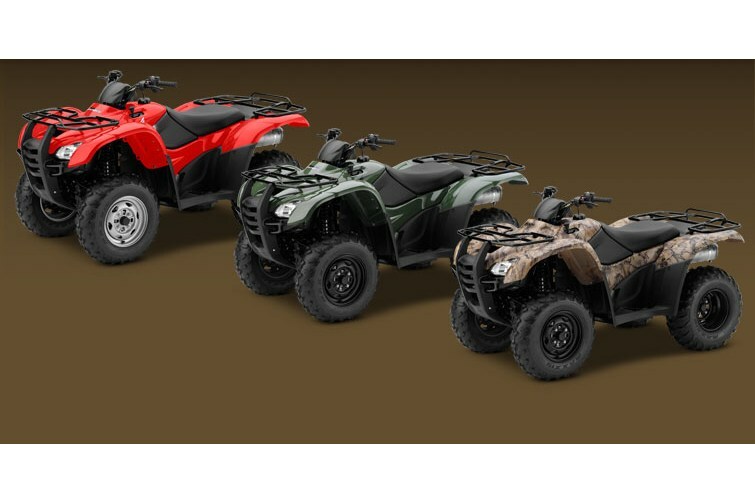 Then there’s the lineup itself: You get to choose between selectable 2WD/4WD (TraxLok), Programmed Fuel Injection, two-wheel-drive, four-wheel-drive, and two transmission choices (semi-automatic and electric shift), there’s no shortage of cutting-edge capability and features. 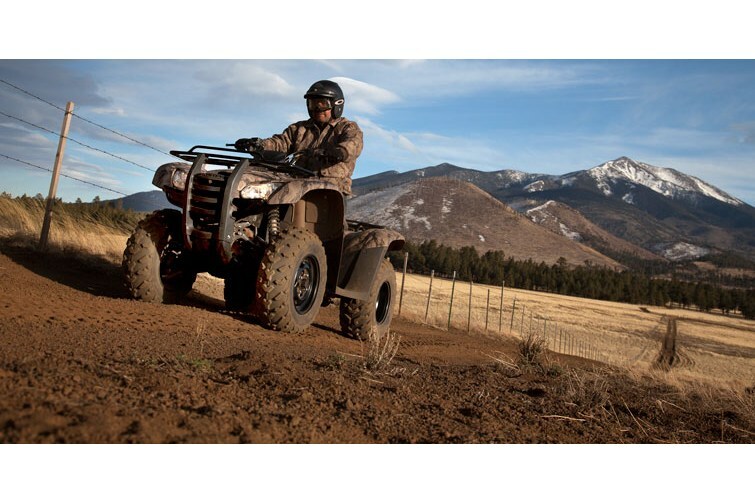 From our tough, no-frills 2WD Rancher through the Rancher 4x4 ES EPS you can be certain there’s a machine for you, and even more important, for whatever chore, hunt, expedition or trail you aim to tackle. 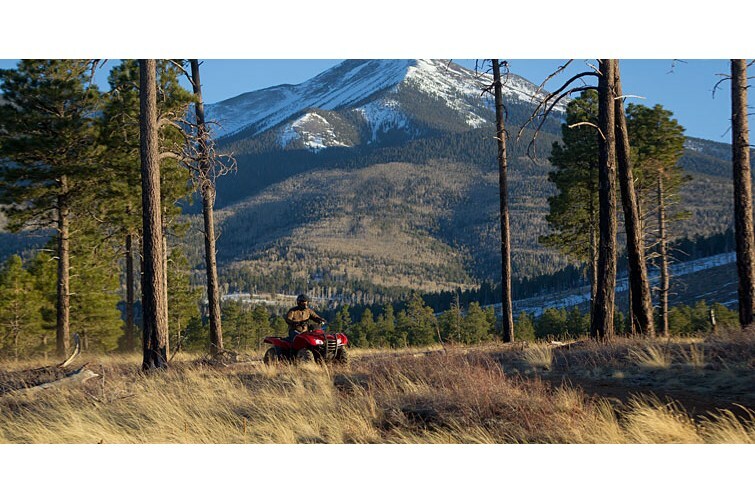 Is it any wonder the Ranchers are America’s best-selling ATVs? 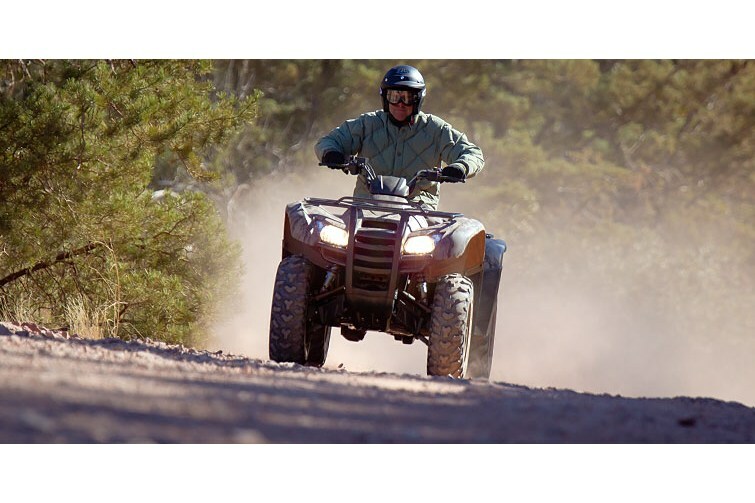 Important Safety Information Recommended for riders 16 years of age and older. 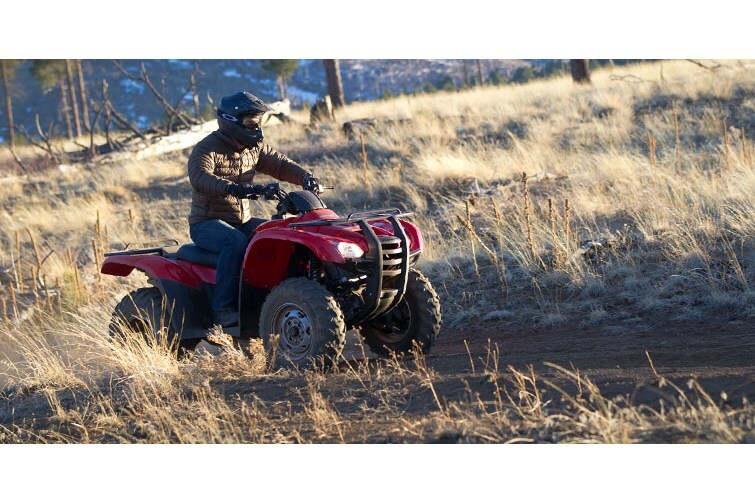 Honda recommends that all ATV riders take a training course and read their owner's manual thoroughly. 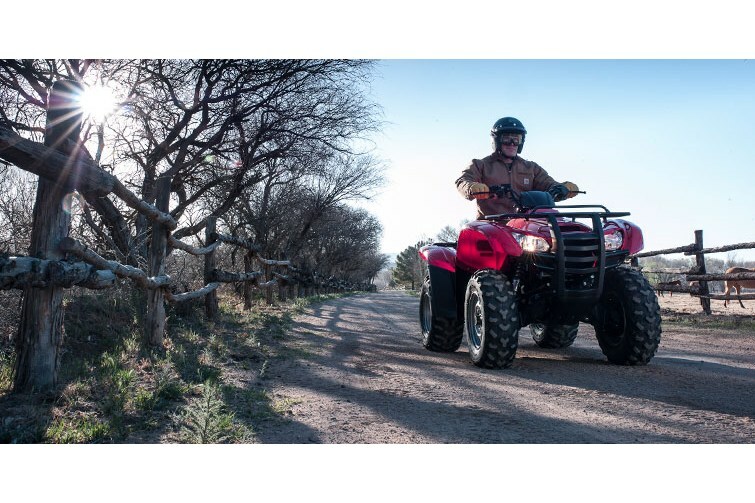 Enhanced Bonus Bucks on Select Ranchers! 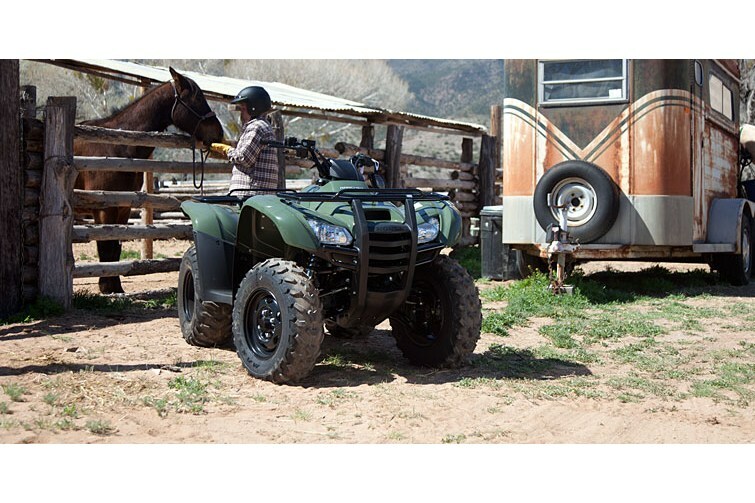 Up to $800 in Bonus Bucks on select 2013 and prior Rancher models for a limited time only! 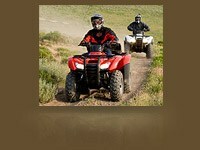 Hurry to your dealer as these offers expire on November 30, 2012! 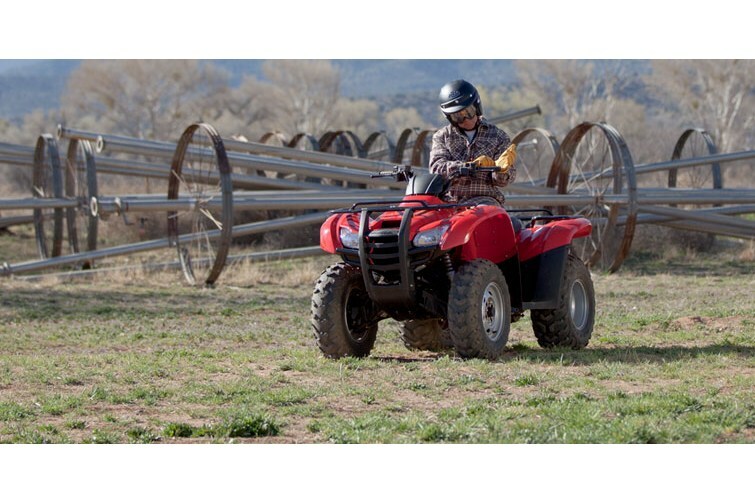 Some jobs call for more than one ATV. 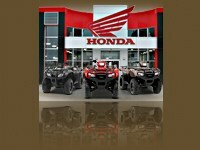 That's why we now offer multiple ATV unit sales at every Honda Dealership. 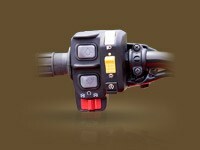 Electric Power Steering Demo Program. 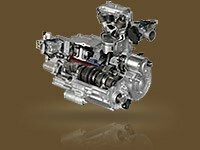 Discover the benefits of Electric Power Steering - and get Bonus Bucks on a new purchase - during the EPS Demo Program. 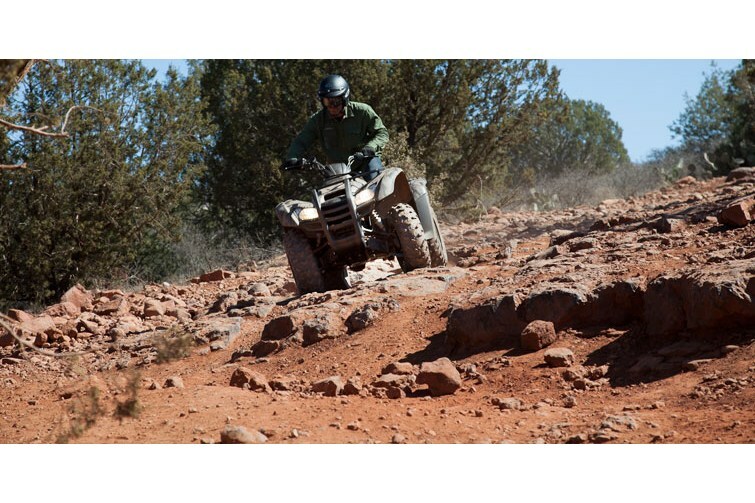 Two-Wheel Drive? 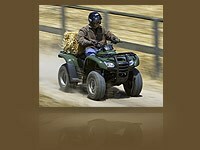 Four-Wheel Drive? You Decide. 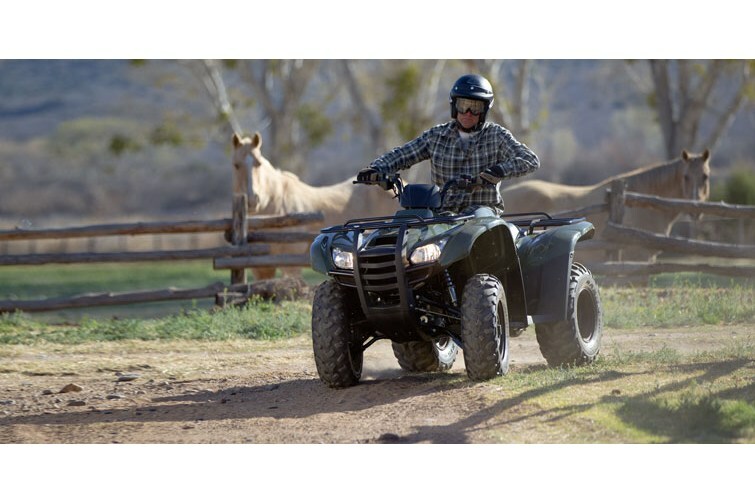 This invaluable feature allows a rider to shift, via a front-panel-mounted lever, between 2WD and 4WD for maximum versatility during tough chores or on uneven terrain. 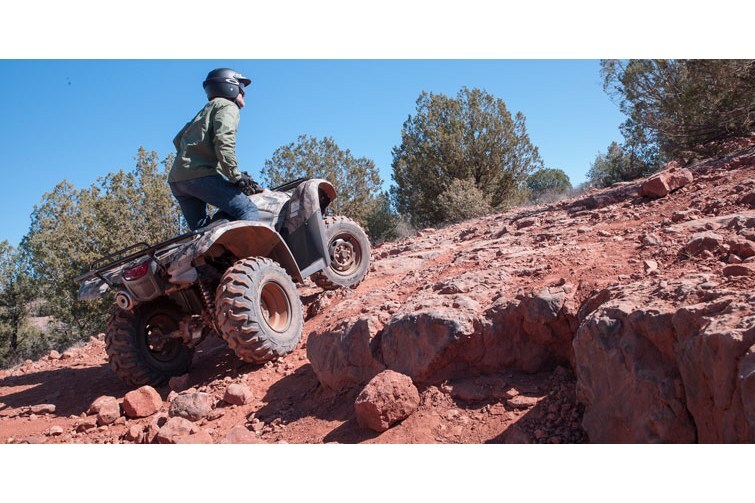 Two-wheel drive gives you lighter steering, while four-wheel drive gives you improved traction. 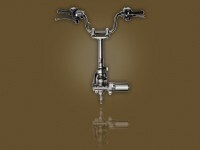 It’s the best of both worlds. 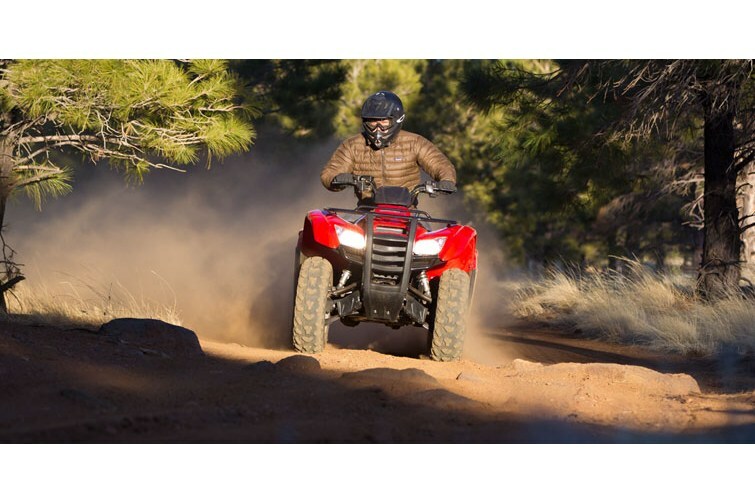 With Honda’s optional handlebar-mounted, push-button Electric Shift Program (ESP), quick, crisp gearshifts are just a thumb-tip away. 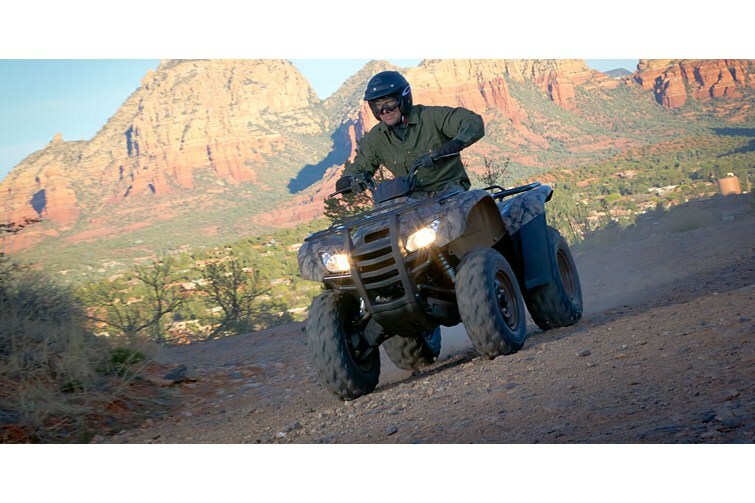 ATV owners work hard, so they need an engine that works hard, too. 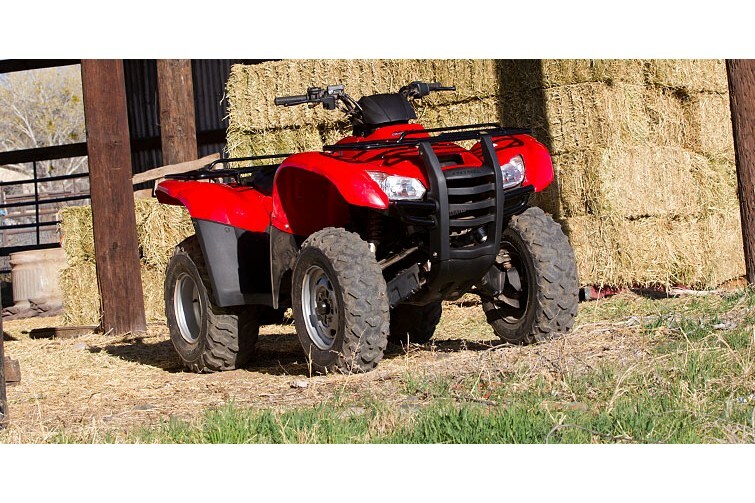 Like this 420cc fuel-injected taskmaster boasting power, torque and bulletproof Honda reliability. 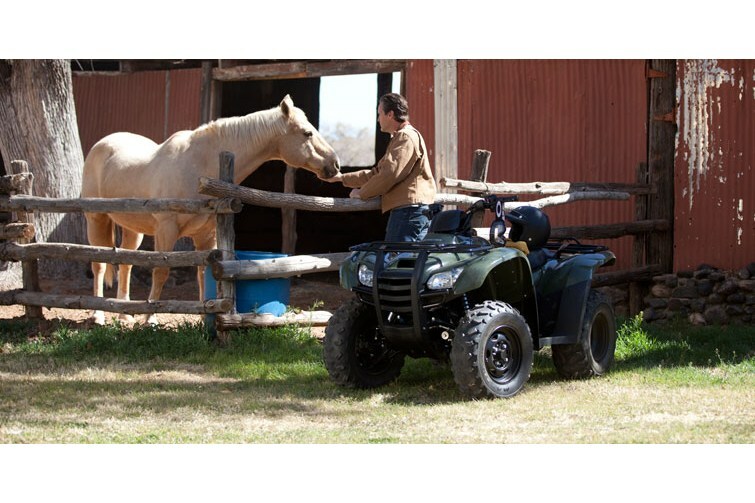 Accessories as tough as the ATVs they’re on. 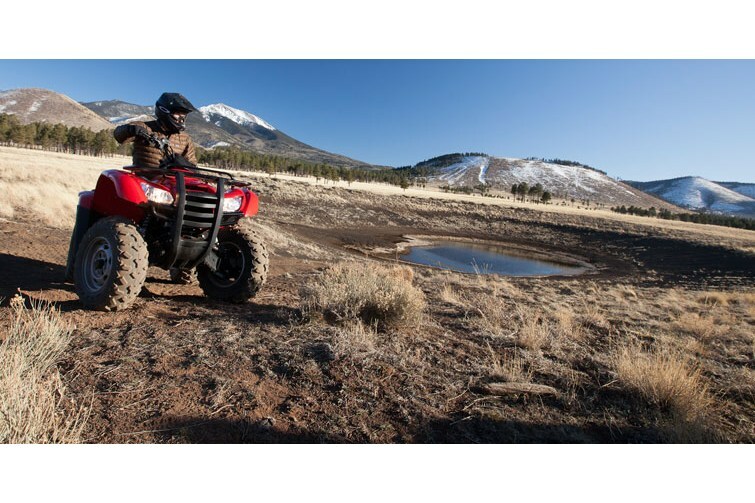 When you're riding the best ATV on the planet, only the best accessories will do—Honda Genuine Accessories. 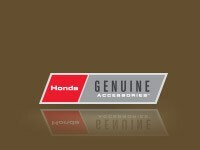 These accessories are designed specifically for your Honda vehicle and feature the same quality and durability you’ve come to expect from Honda.